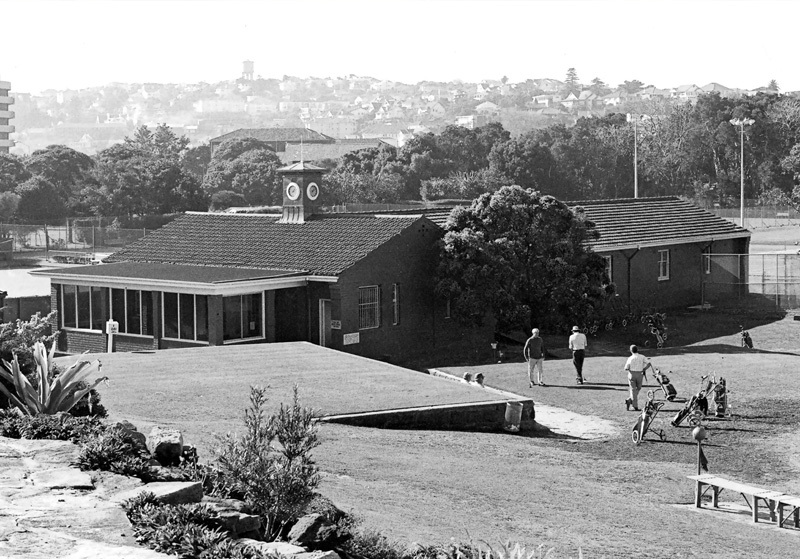 Royal Sydney’s current Clubhouse contains a wide range of facilities including bars, restaurants, function rooms, bridge rooms, billiards room, a bottle shop, sport shop, reading lounges and accommodation rooms. The stunning back drop of the Rose Bay harbour and the state of the art sporting facilities adds to the elegant ambience of Clubhouse. 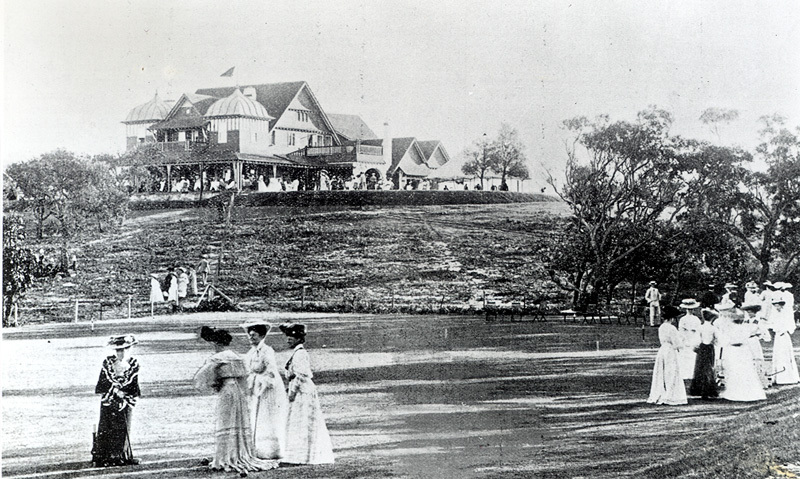 The first Clubhouse in Rose Bay comprised two rooms rented in the cottage of Mrs Ebsworth which stood on Sewer Road (now known as Blair Street), which was a cart track leading to the sewer outfall. 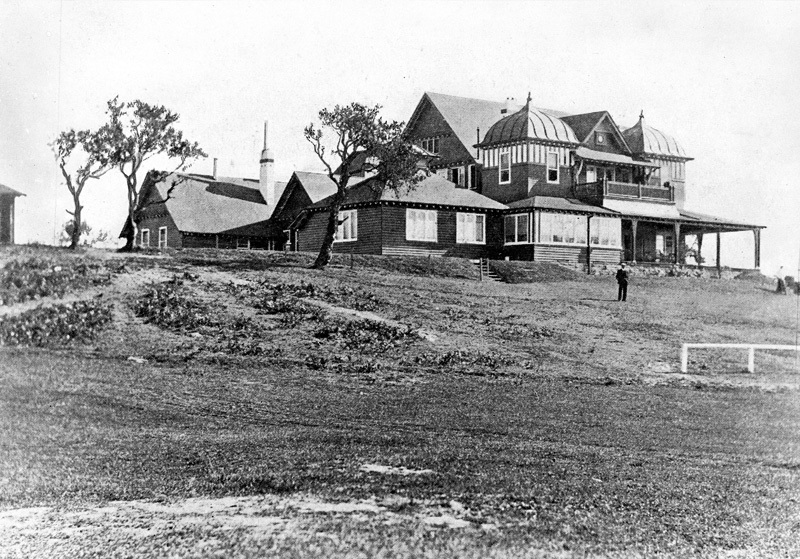 The second Clubhouse was built in 1897, erected on a freehold site acquired from the Cooper estate at the southern end of O’Sullivan Road (on the corner of Birriga Road), near Old South Head Road. 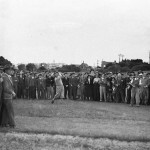 The Clubhouse was a substantially constructed, picturesque building in the bungalow style. 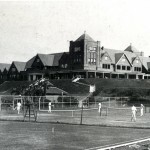 The building was occupied in August, 1897. A month later, at the official opening by the Governor, Lord Hampden, His Excellency announced that Her Majesty had agreed to the prefix “Royal”. 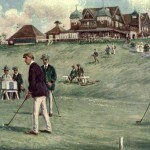 The first of the Club’s four fires was in September, 1899. 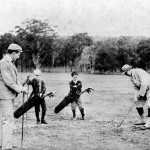 It began in the Clubhouse pantry but was “opportunely discovered and extinguished by the Ebsworth children” and by the Club’s first professional, James Scott. 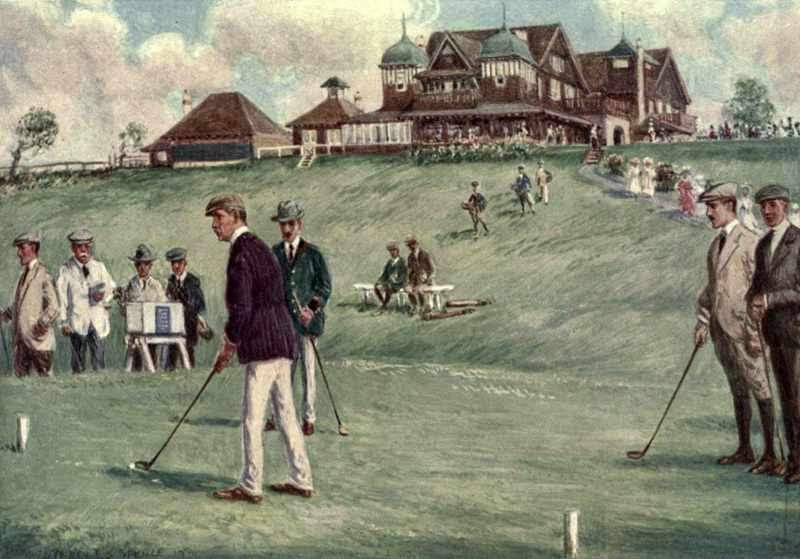 In 1903 the Committee decided to build a new Clubhouse on their recently secured land. 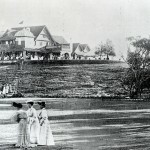 Members moved into the new venue (which is where the current Clubhouse stands) in October 1904. 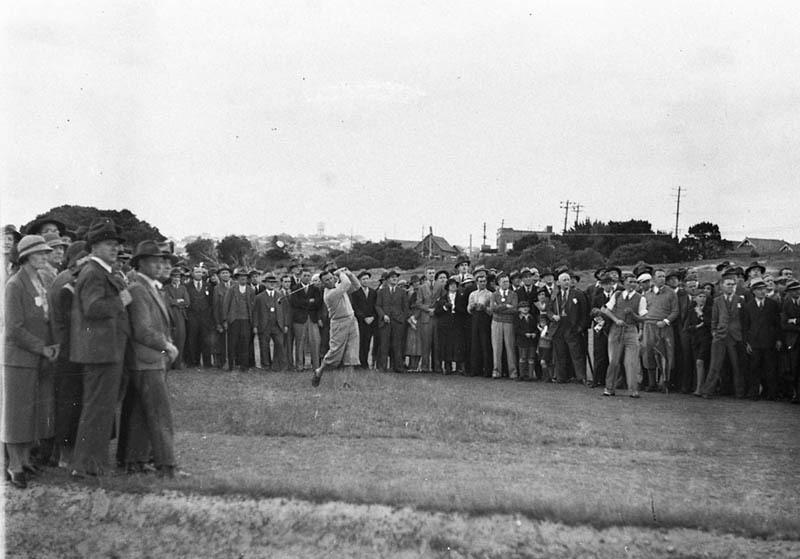 It consisted of a dining room seating about ninety, a bar in the smoking room, a ladies sitting room and an impressive locker room which was probably one of the largest of its kind in any clubhouse in Australasia. The first floor comprised seven large well equipped bedrooms. 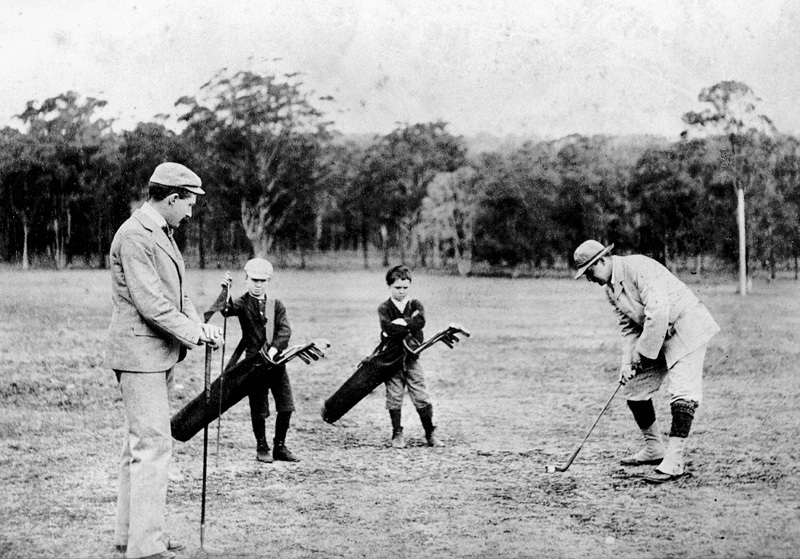 By the end of the First World War, with Royal Sydney’s membership now at almost 1,500, it became clear that the Clubhouse was struggling to accommodate members. 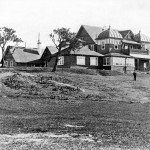 On 21st April, 1920, the Clubhouse was destroyed by fire. The Committee met the following day and agreed that the site should be cleared to prepare for a new building. 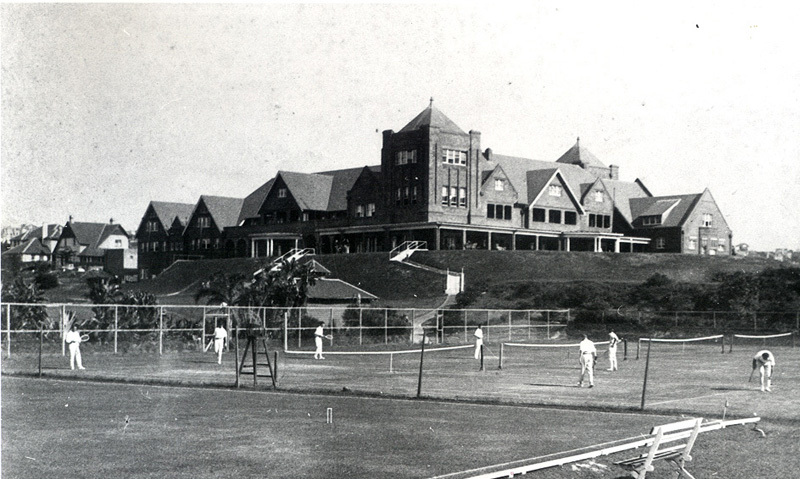 A temporary Clubhouse of wood and iron was erected and used until the new Clubhouse was ready in July, 1922. Since 1922 there have been numerous additions and alterations. 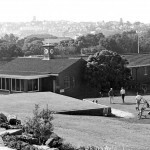 Apart from a third fire in 1952 which completely destroyed the staff quarters in the western tower, much of the change has been to accommodate increased membership, an ever growing staff, increased sporting and social activity, and to keep abreast of social trends and attitudes without sacrificing its regard for tradition. In 2003, the Club commenced one of its most ambitious redevelopments of the Clubhouse. Substantial alterations to the dining, functions and food preparation areas, golf shop and golf storage areas commenced to improve organisational efficiency and service to members. In May 2011, the Club’s state of the art Fitness Centre opened, comprising a 25m heated pool, an indoor warm water pool, gym, café and a child minding facility. In April 2012, two new group exercise studios and a treatment room were opened in the Club’s remodeled Pavilion.